For over 25 years, Plastiques G.P.R. has developed a solid expertise in the injection molding of plastic parts. Part of the production is dedicated to our proprietary products, we also act as an extension to our customer’s plants when subcontracting. We serve a large variety of markets such as: pharmaceutical, industrial, packaging, construction, cosmetics, recreational products, transportation and consumer products. Over the years, Plastiques G.P.R. has molded thousands of products of various materials, shapes and colors. We offer all our customers technical support for the realization of their projects. 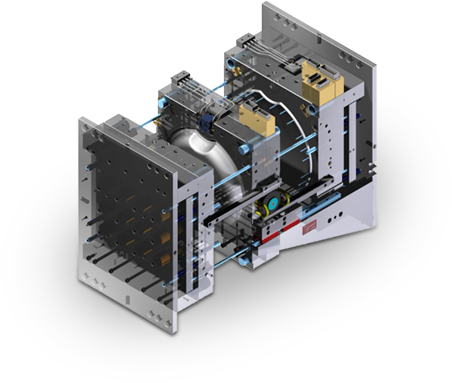 We share our expertise with them in designing their parts and tooling in order to optimize the quality of the finished product. We work with reputable mold makers and designers. 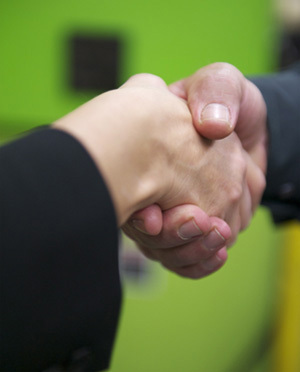 Whatever the scale of their projects, our customers are treated with professionalism. 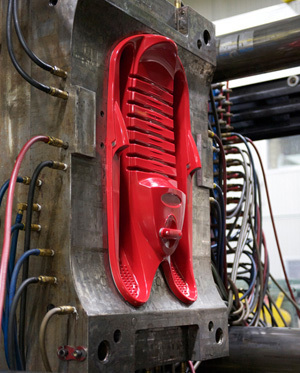 The molds represent a major investment in all injection molding projects. It is therefore essential to pay special attention to their maintenance and protection. 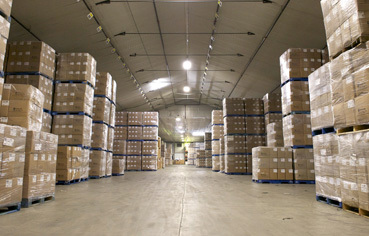 The plant has two storage vaults with a high-performance sprinkler system in order to protect the molds in case of fire. We affix a bar code on each mold to know the specifications and history which helps us trace the interventions performed since their arrival at G.P.R.’s. A machine shop and a spare part store allow us to perform minor repairs on-site on the molds and enable us to save time. 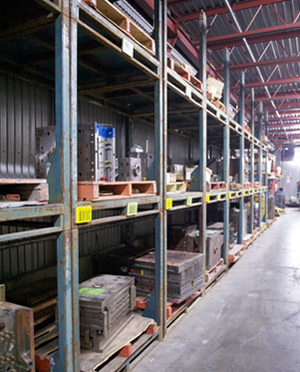 It is possible to store our customer’s finished goods when multiple shipments are required for open orders. The surface area of our warehouses also allows us to store products requiring secondary operations. In order to provide an additional service, we can also use our own trucks and drivers to deliver finished goods in the Quebec region. We can simplify a customer’s task by managing the different steps of developing a product. Plastiques G.P.R.’s team is capable of assisting the customer in all stages of the process, from the drawing board to the delivery of the finished product. to facilitate the launching or introduction to the targeted market.